England was bowled out for 246 in the first innings of the fourth Test match. Team India is riding high after the first day’s play at Southampton against England in the fourth Test of the five-match series. England was bowled out for 246 runs on day one, but they only reached that score thanks to a brilliant 78 from Sam Curran and support from Moeen Ali. 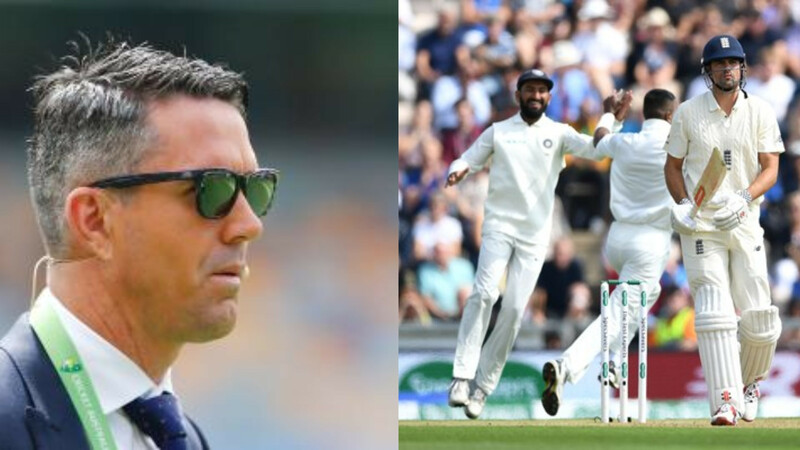 Indian quick bowlers Jasprit Bumrah, Mohammad Shami and Ishant Sharma, reduced the England batting lineup to 86/6 at one stage. 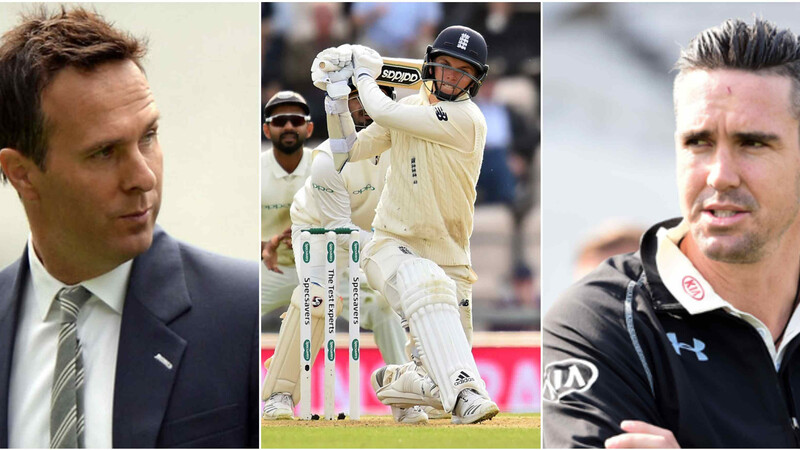 Jennings (0), Root (4), Bairstow (6) and Cook (17) were found wanting against the swinging and moving deliveries of Bumrah and co and England struggled as Joe Root chose to bat first after winning the toss. Indian openers played through the tricky period of 4 overs without any damage on day one. 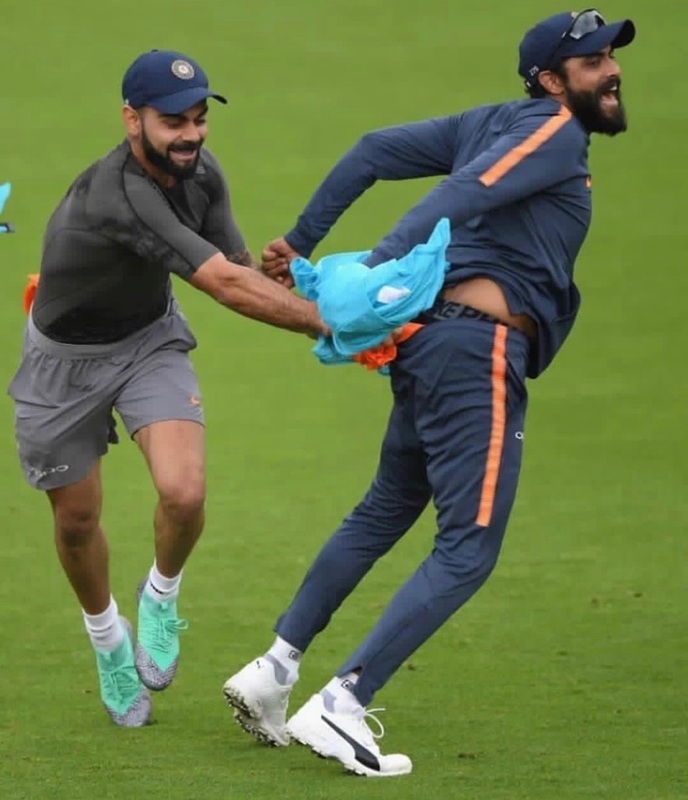 Indian team was seen having a fun practice drill called the bib-catching and every member of the team was seen having lots of fun during the drill. Even Virat Kohli was seen tacking Ravindra Jadeja for the bib.